The Simpsons Peppermint shaving cream makes a great shave. Also 125 g of which goes a long way, up to 10 weeks of shaving everyday. At Edwards traditional shaving, we love Simpsons for they’re shaving brushes. Also considered the best In England and perhaps the world. 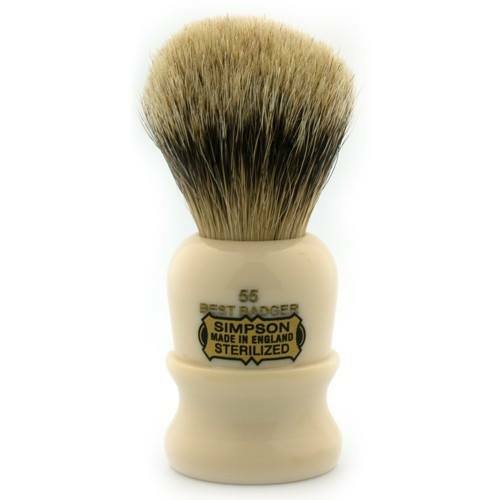 Formed In 1919, Simpsons brushes are famed for there great build. Just adding hot water and some brush turns, will create a firm lather that Is somehow warm and soothing. Not containing any harmful chemicals Is commendable for a lather of this quality. 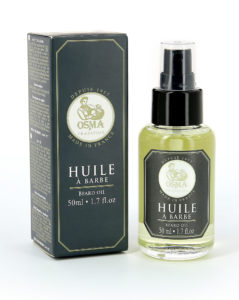 The scent Is robust containing peppermint and rosemary, two very English floral scents. Also the Simpsons company use essential oils of both, which Is a purer more expensive option. But It shows as the product has a great smell. 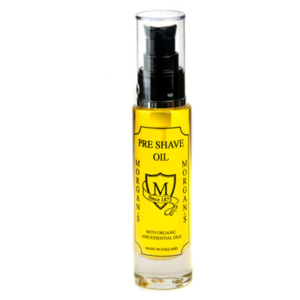 A barber would use a high quality shaving cream, like the Simpsons Peppermint shaving cream. Also for the reasons that It makes a greater lather. Not to mention that It will also take less work to produce It. 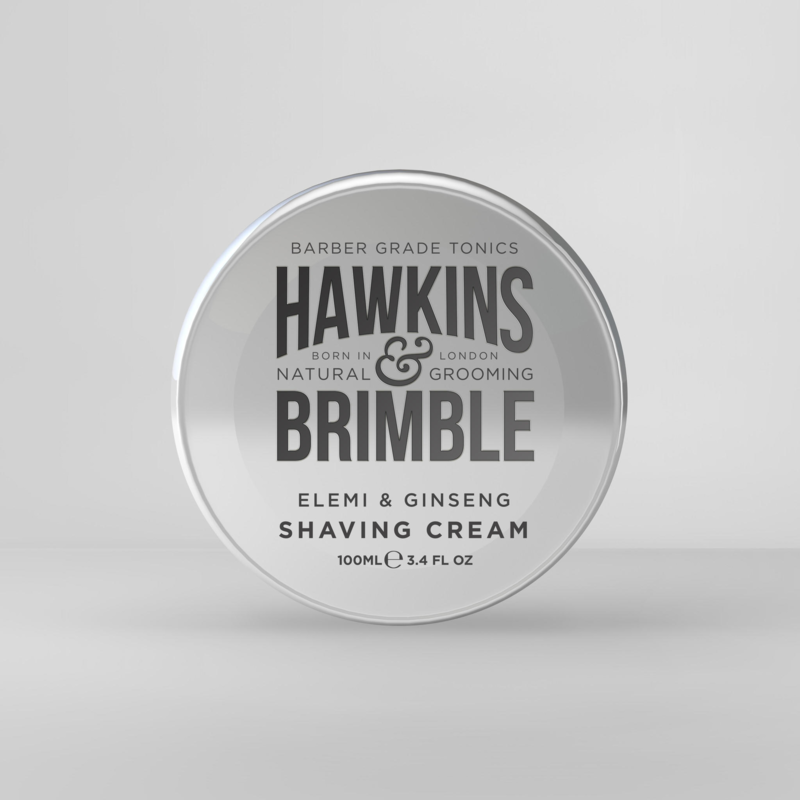 We are trialing this shaving cream to hopefully bring the other 6 scents onto the website, so please get In touch If you enjoy It as much as we do. At Edwards traditional shaving emporium, we are a firm believe In customer care. This Is why we want to deliver your tin of Simpsons Peppermint shaving cream, to your dwelling the next day. Our horses are ready, our lanterns are primed for no extra cost. 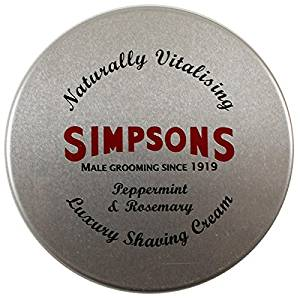 We do traditional shaving brushes at Edwards, and you can’t really have the Simpsons Peppermint shaving cream without one. Why not choose a Simpsons brush, we particularly like they’re best badger brushes. Like the commodore. Which Is a great mid range brush. All Simpsons products are made with the best quality materials and Ingredients. Check out the traditional shaving brush range on the link. Regards Ed.